By Thomas Trappler. 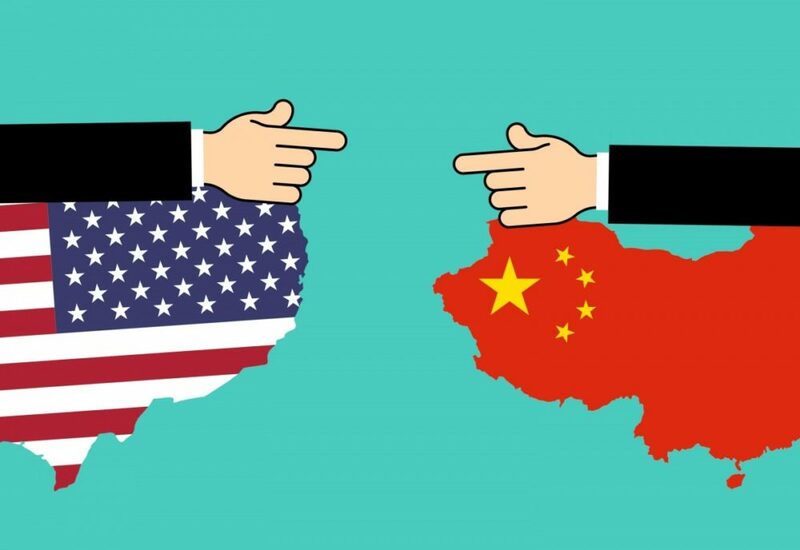 In March 2018, the United States Trade Representative (USTR) issued a report detailing its investigation of China’s trade practices related to intellectual property. To address issues surfaced in the report, the USTR subsequently announced additional tariffs on a wide range Chinese imports. Initial additional tariffs of 10% went into effect September 24, 2018. The additional tariffs will increase to 25% on January 1, 2019, if these trade issues aren’t resolved before then. Many suppliers are passing their related costs along to their customers. The full list of imports subject to these tariffs includes some IT products. The UC IT Strategic Sourcing Center of Excellence is tracking the list and working to ensure that suppliers that have UC systemwide agreements only pass along tariff-related costs to UC in compliance with the terms of the agreement. Cisco – All products. Increases vary, but average 5%. HP Inc. – Desktop computers. Increases vary by configuration, but average $25 per device. HPE – Aruba products. A 5% increase effective November 1, 2018. The IT COE will provide updates as the situation progresses. If you have questions regarding the impact of these tariffs on a particular UC systemwide IT agreement, please contact the IT COE “Contract Owner” for that agreement via email or Slack. 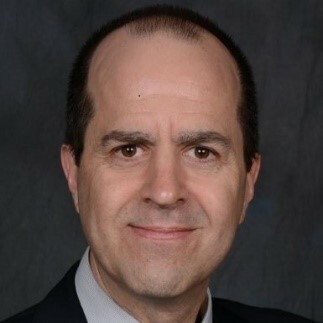 Thomas Trappler is associate director, IT Strategic Sourcing, UC Office of the President.